New neuroscience research shows a link between human emotions and looking at cute animals. This is why we feel “cute aggression” when we see an adorable puppy. If you’ve ever looked at a puppy and thought, “You’re so cute I could squeeze you,” you’re not alone. There’s actually a name for this common tendency to want to squeeze (or even bite!) adorable small animals: “cute aggression.” According to a new study from the University of California, Riverside, the feeling of cute aggression (a term first coined by Yale psychologists in 2015) can actually teach us a lot about human behavior and emotion. Katherine Stavropoulos, Ph.D., a clinical psychologist and assistant professor of special education at the University of California, Riverside, conducted the study with participants aged 18-40, showing them various images of babies and animals at different ages. The results revealed a significant correlation between the participants’ positive feelings while looking at the images and how objectively “cute” (really, more infantile, with larger eyes, cheeks, and foreheads) the image was. 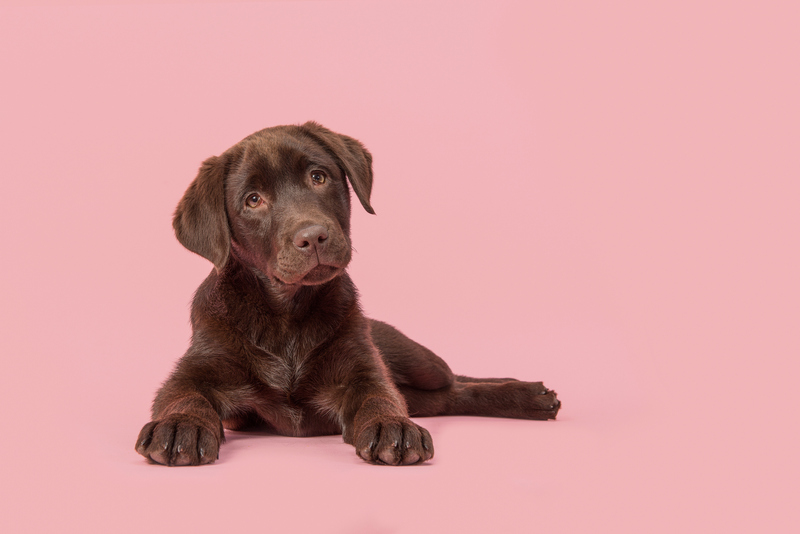 “What’s interesting about these findings is that cute aggression may serve as a mechanism to automatically regulate our emotions when we are overwhelmed by how cute something is,” Stavropoulos tells Thrive Global. This suggests that our brains can mitigate feelings of stress and anxiety by reacting to external stimuli. So, if you feel overwhelmed, looking at a cute image could neurologically trigger your brain to calm down.